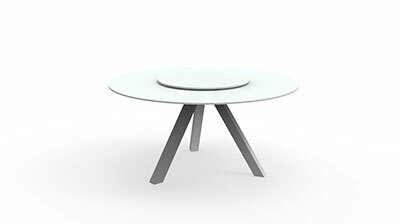 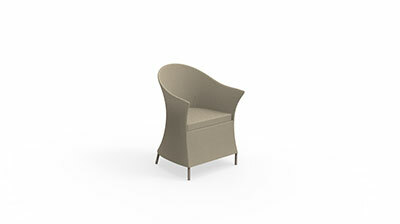 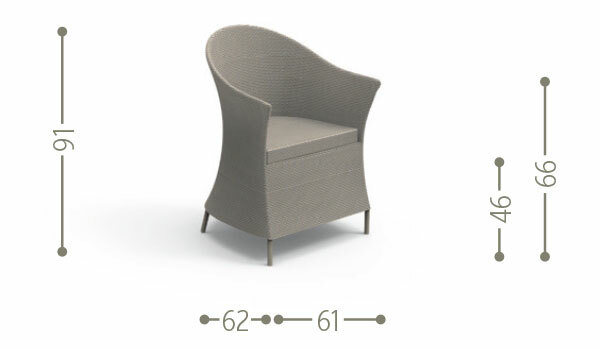 The Circle armchair is perfectly in line with the concept of the collection. 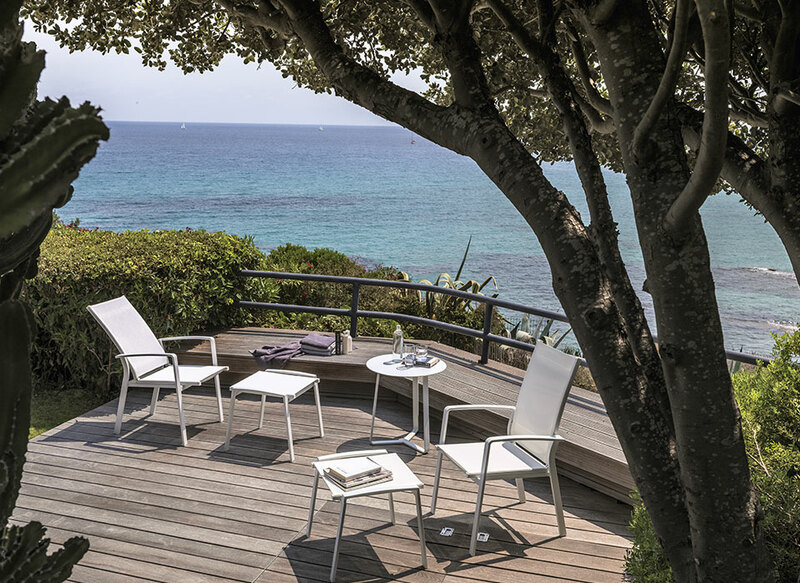 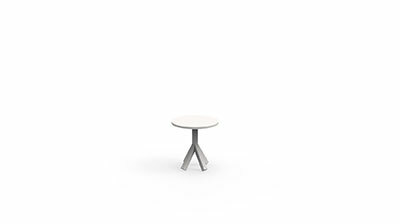 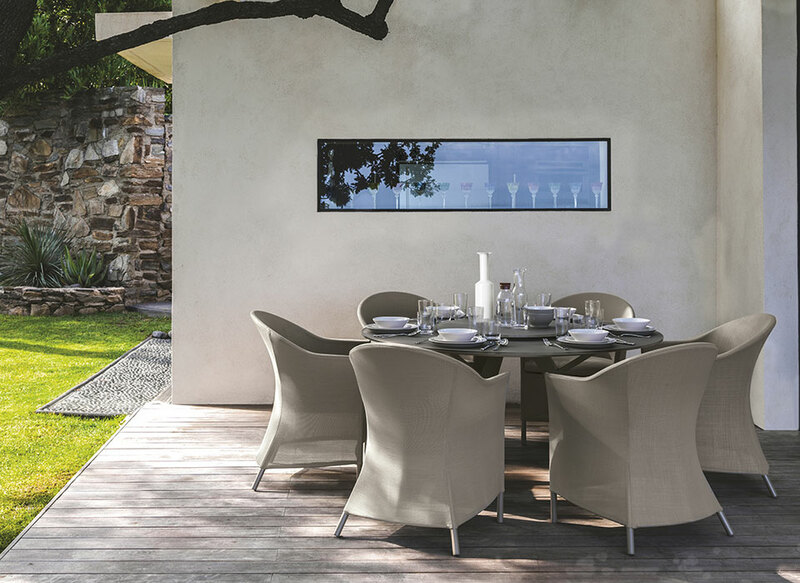 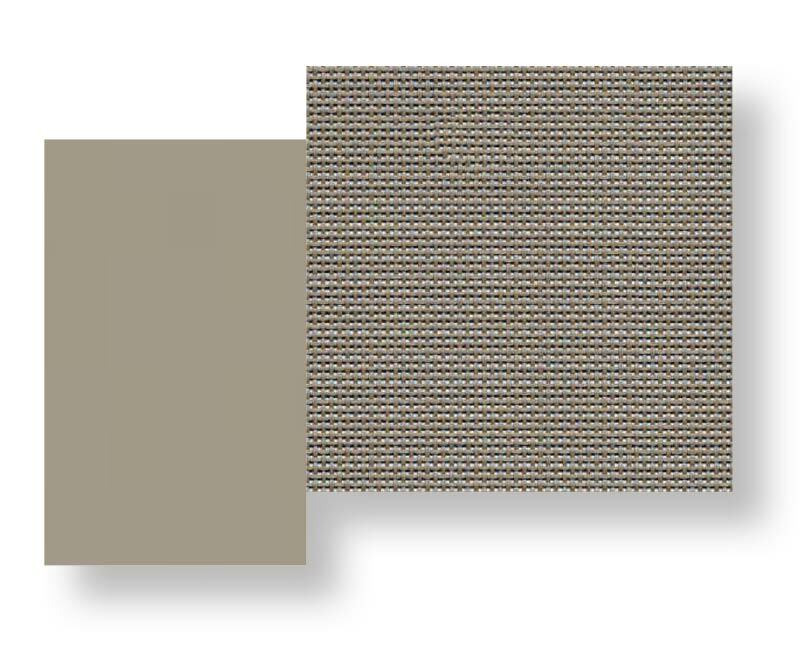 The product, dynamic but stable, thanks to the use of the dove-grey aluminium of the structure, completes the living area. 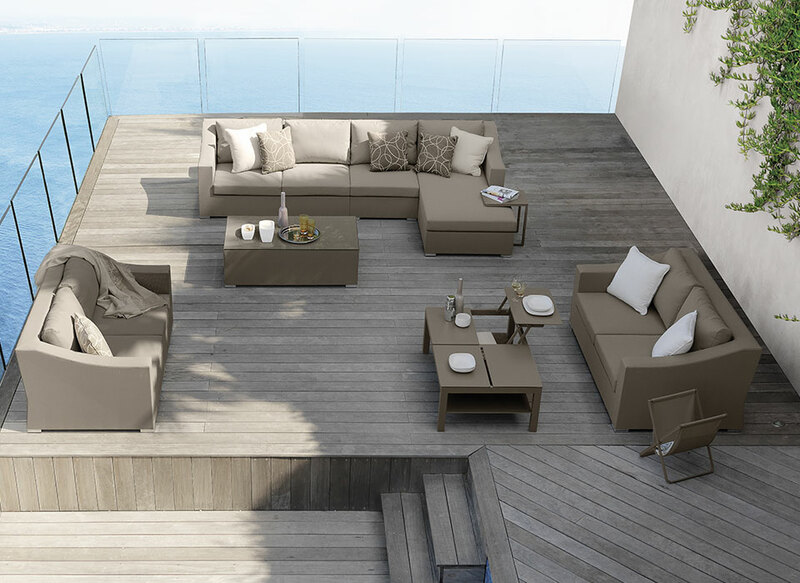 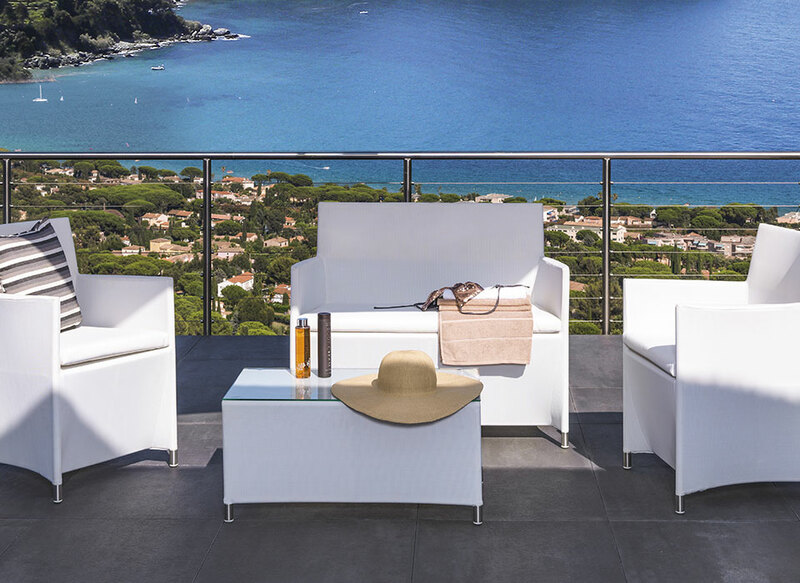 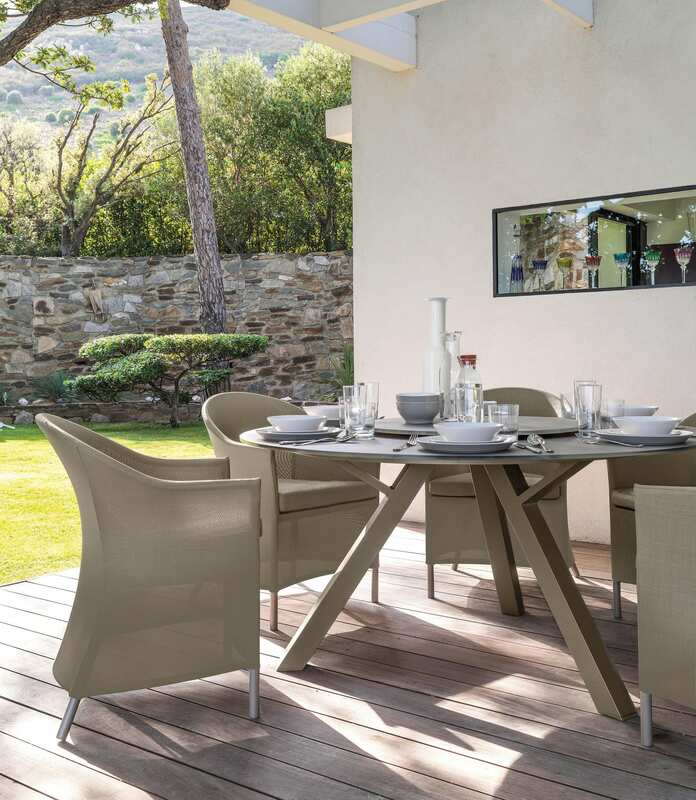 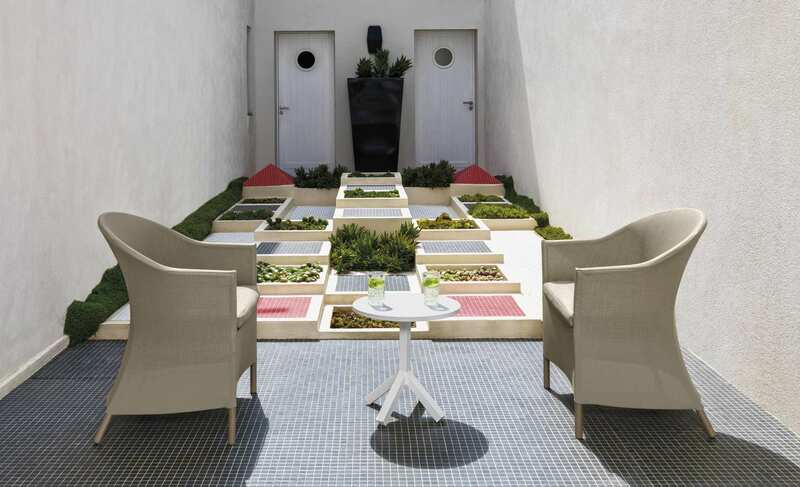 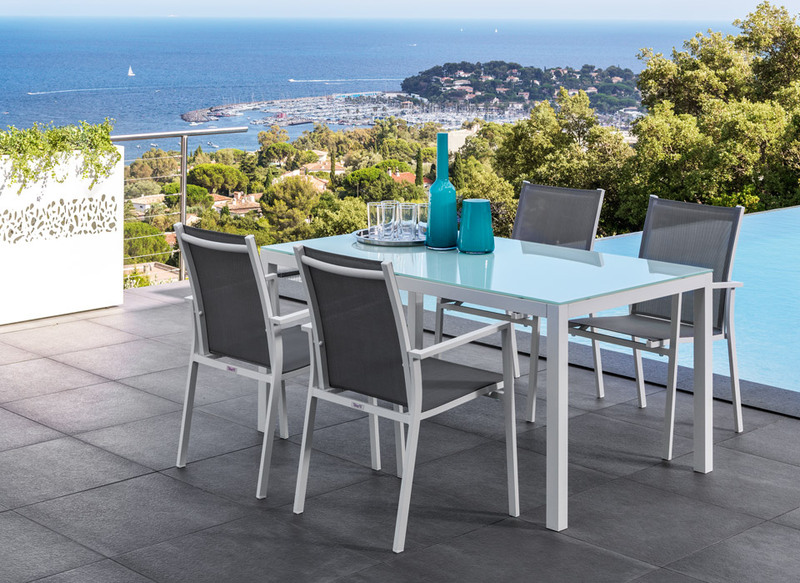 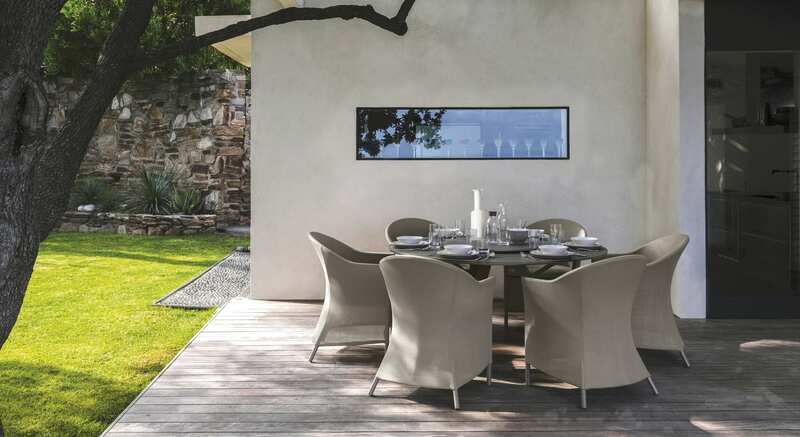 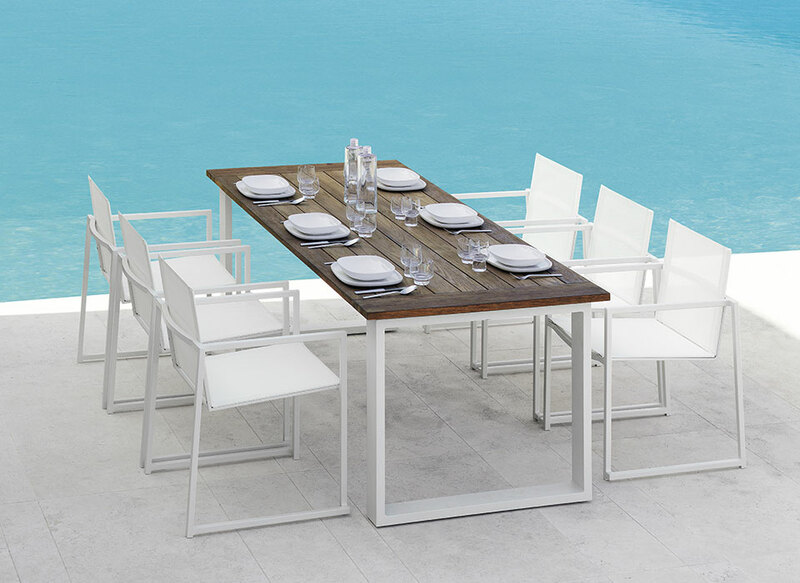 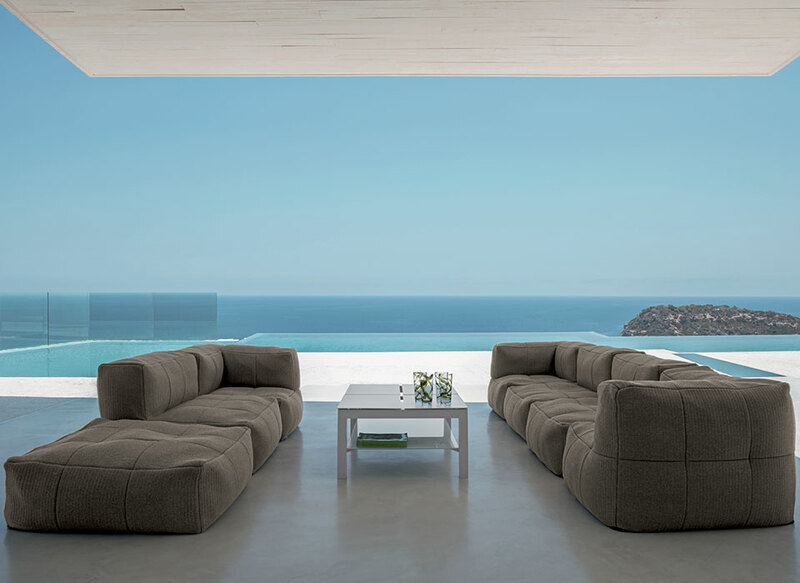 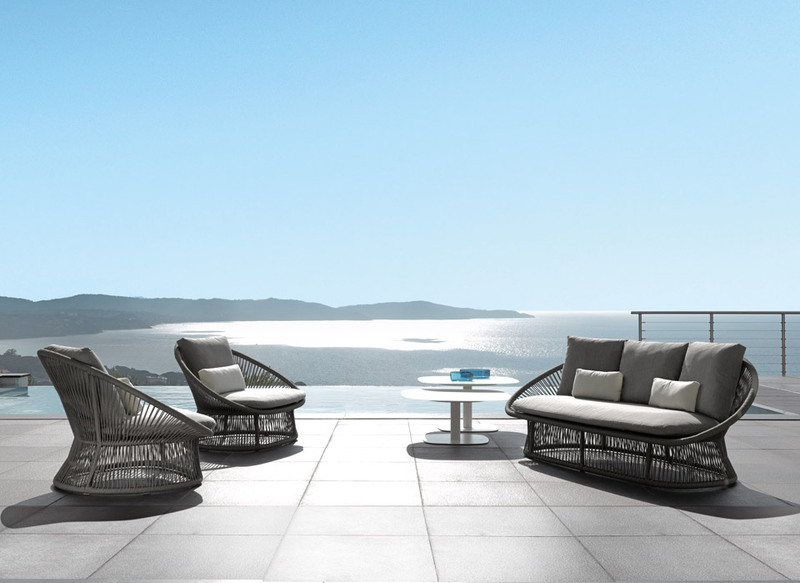 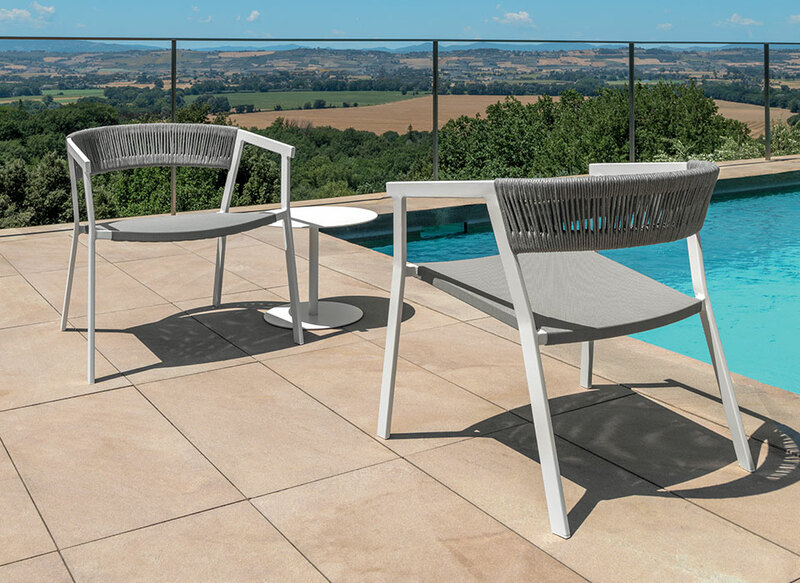 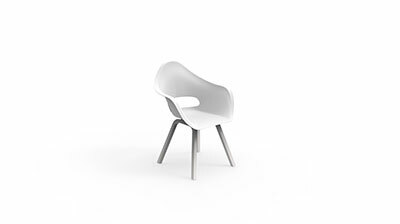 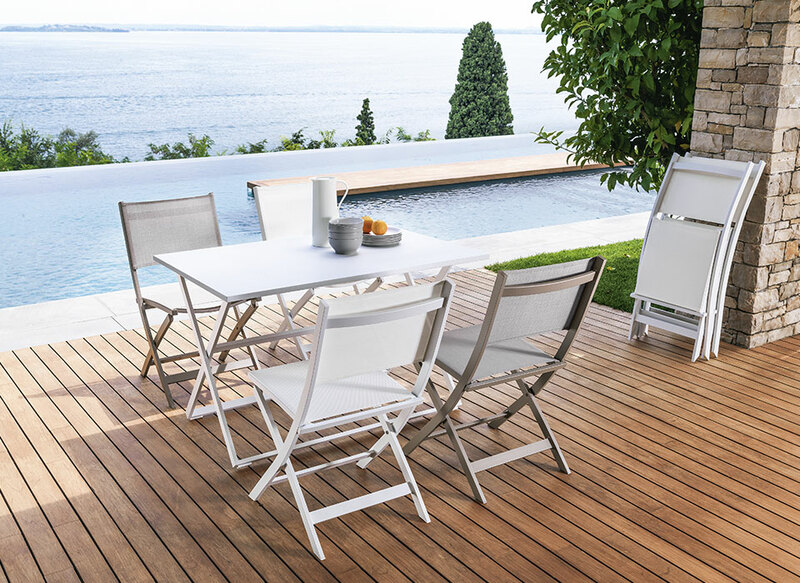 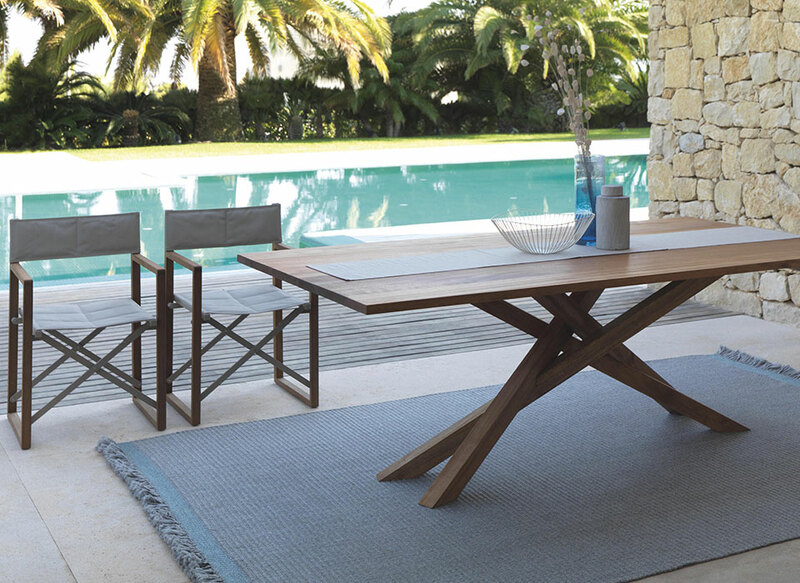 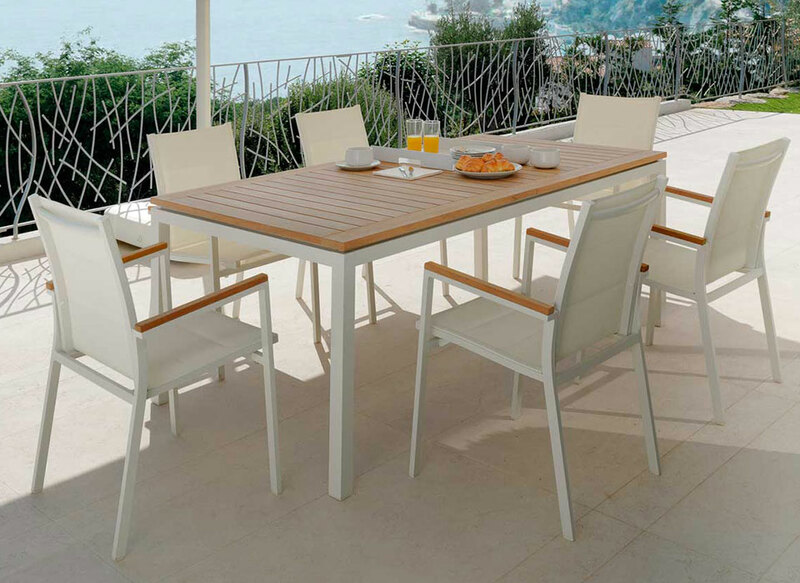 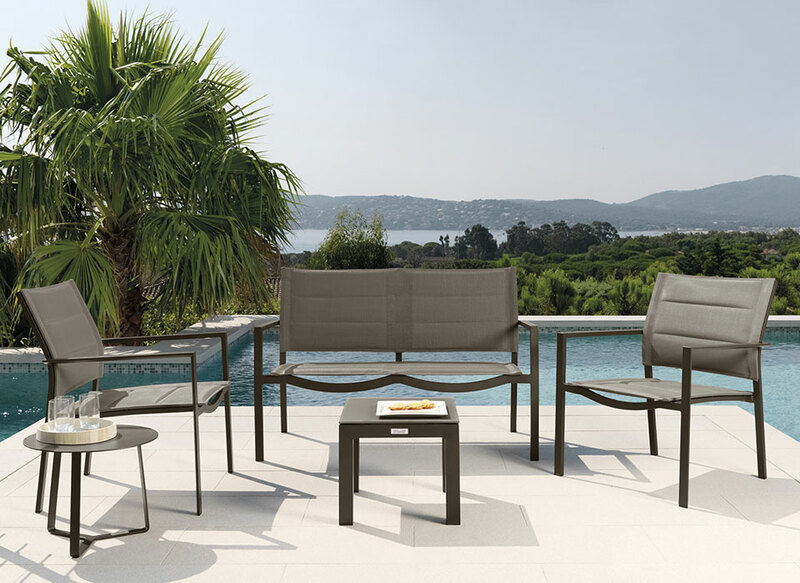 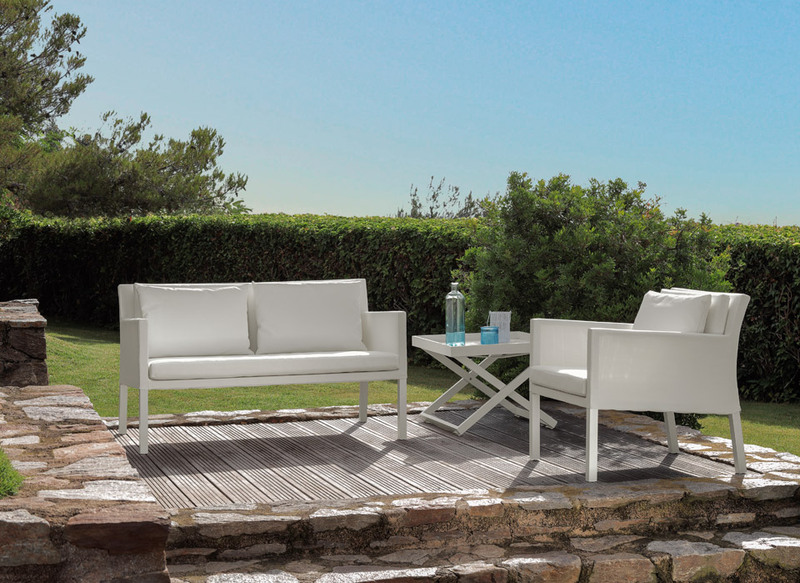 It is also perfect for outdoor use, using removable texteline covers, easy to wash and weather resistant cushions.